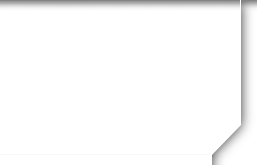 Tim Owen updated profile. View. Tim Owen has a birthday today. 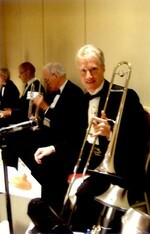 Playing a gig with the Kings of Swing, September 2010. 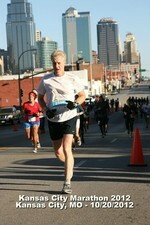 Finishing up the Kansas City Half-Marathon 2012. 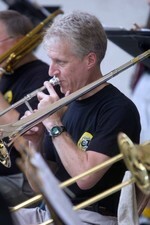 Topeka Jazz Workshop Band live concert in Gage Park, June 2013. Talking shop with Jimmy Pankow of the band Chicago in Kansas City, July 2012.